Episode 14: Who is Carol Danvers (aka Captain Marvel)? In anticipation of the upcoming movie, we look at the history of Carol Danvers, and touch on the other Captain Marvels in the Marvel Universe. Don’t forget to check out the Radiopublic app. Listening to Welcome to Geektown there helps support the podcast directly, which helps keep the podcast and the website running! Captain Mar-Vell, aka the original (Marvel Universe) Captain Marvel. 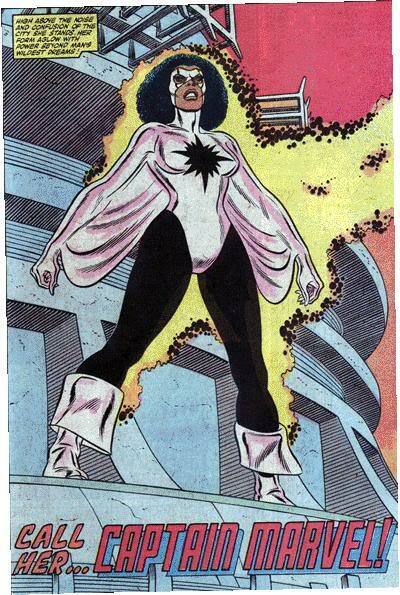 Monica Rambeau. 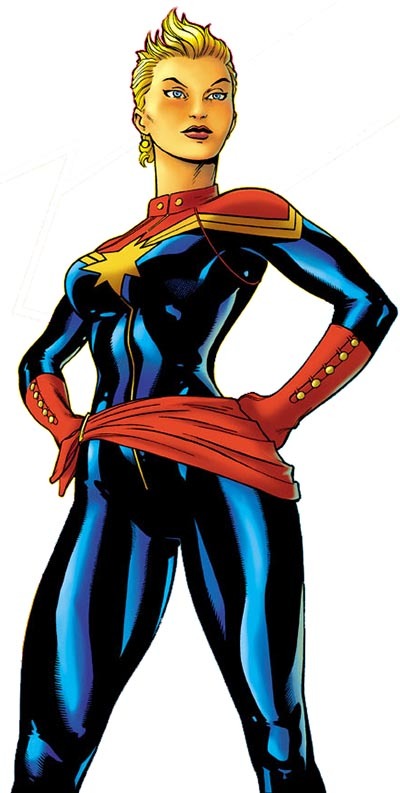 The only Captain Marvel with no Kree connection. Phyla-Vell (left) and Genis-Vell (right), with Rick Jones (center). Yes, that is a taxonomy pun. Thank Peter David for that! 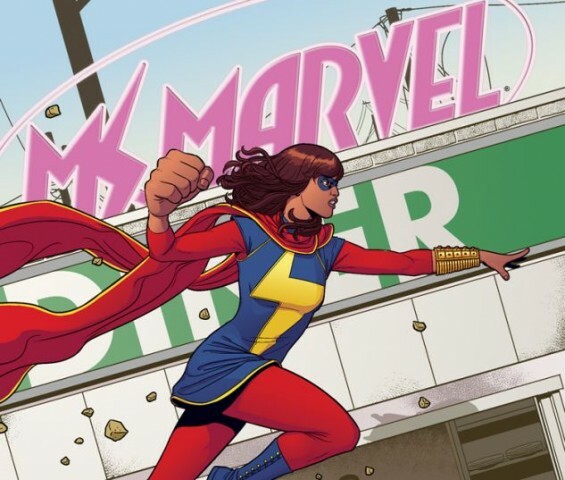 Carol’s first Ms. Marvel costume. Apparently, her neck is cold, but her torso is warm. Carol’s first appearance as Binary. 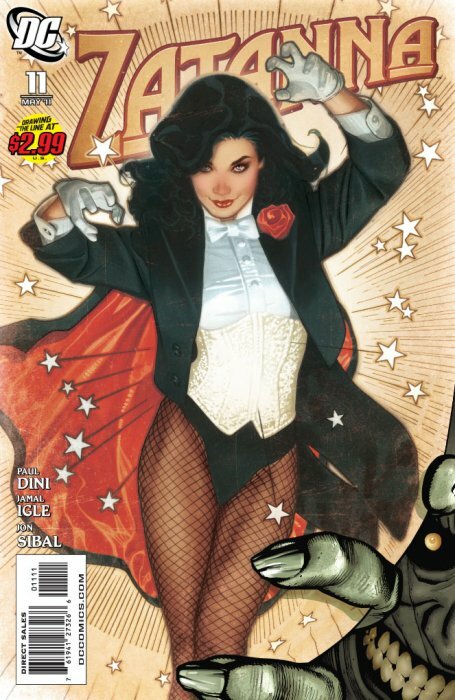 Note the two stars on the uniform to represent her codename. Finally, Carol in her Captain Marvel costume. So much more practical than her previous outfits. Carol sometimes wears this “Mohawk helmet” in battle, and yes, we will see it in the movie!